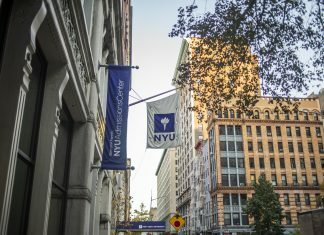 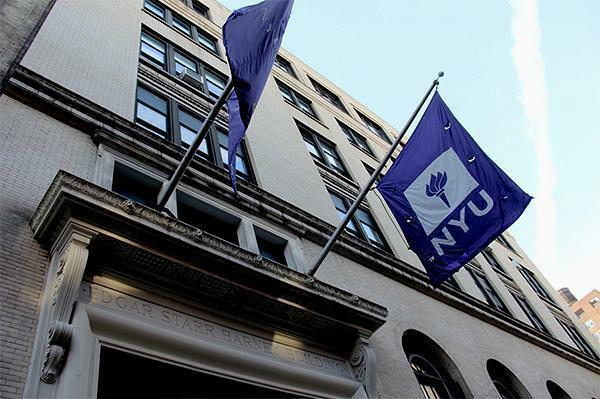 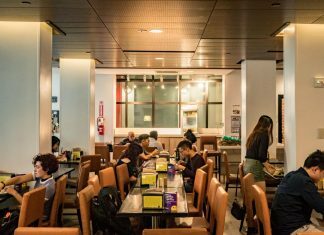 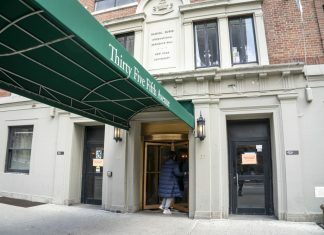 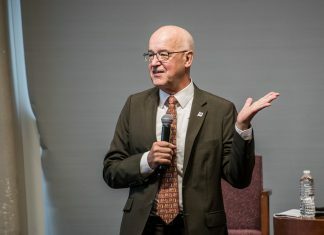 At a fireside chat with administrators, Hamilton cited a large number of students already in Los Angeles as why Los Angeles makes sense to be NYU's next site. 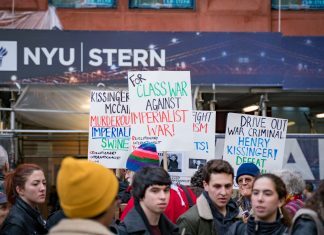 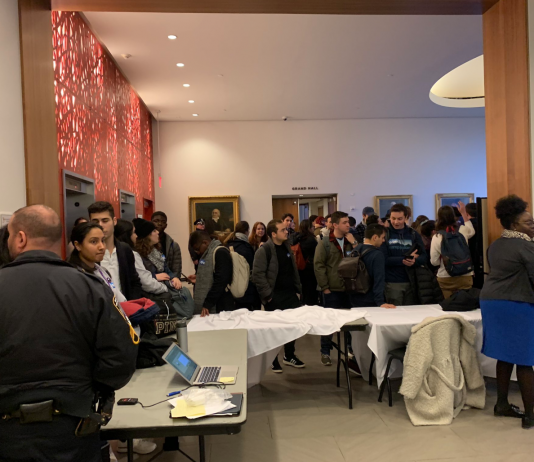 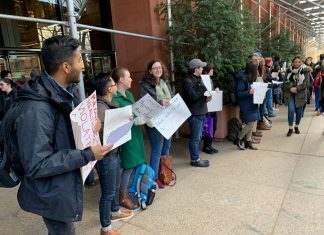 Former Secretary of State Henry Kissinger's visit to NYU Stern sparked protests from campus activists. 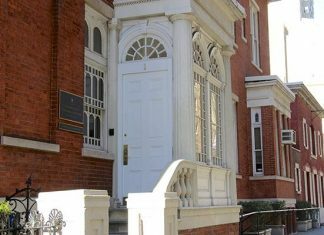 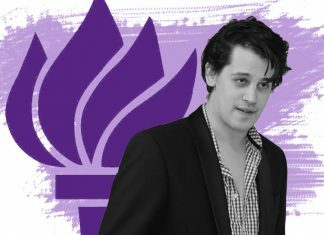 The conservative pundit Milo Yiannopoulos will speak on issues like cultural appropriation in a class taught by “deplorable” professor Michael Rectenwald.